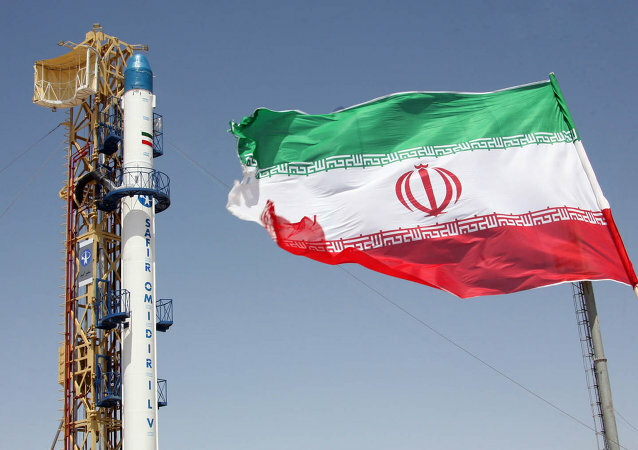 According to reports, Iran's Communication Minister expressed hope for the immediate start of the construction of an Iranian satellite in cooperation with Russia. 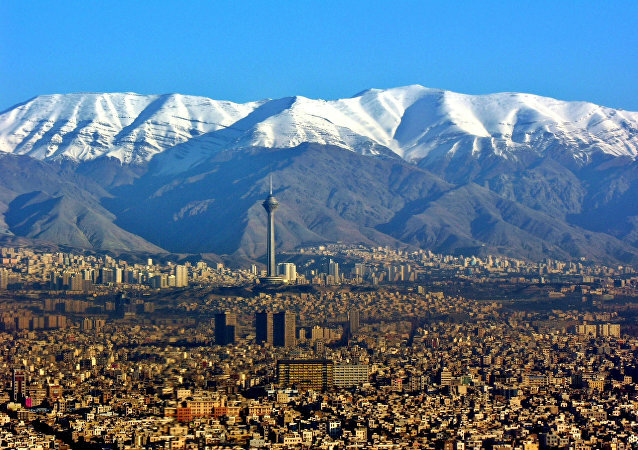 Iranian Communications Minister Mahmoud Vaezi said that Tehran hopes to sing an agreement on a free trade zone with the Eurasian Economic Union (EAEU) in the near future. 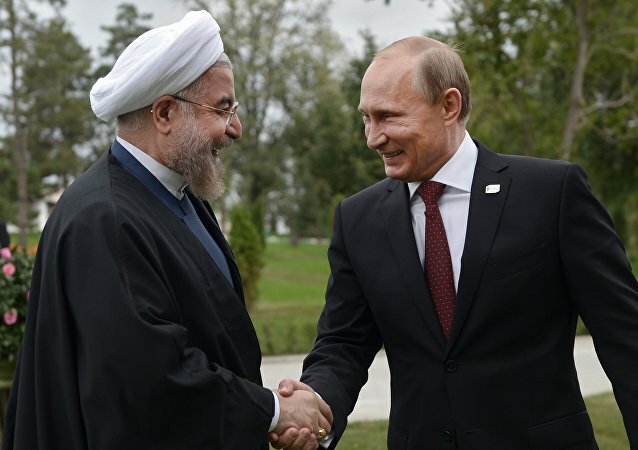 Iranian President Hassan Rouhani accepted invitation of Russian President Vladimir Putin to visit Moscow and the two countries' foreign ministries are to agree the date for the trip, according to Iranian Communications Minister Mahmoud Vaezi. Iranian Minister of Communications said that Iran is planning to discuss new potential oil and gas contracts with Russian companies soon. Iran sees opportunities to work with Russia's oil company LUKoil, including a possible cooperation agreement, Iranian Minister of Communication Mahmoud Vaezi said. Iran’s Supreme National Security Council Secretary Ali Shamkhani denied on Monday a link between the secret multimillion US payment to Iran and Tehran’s nuclear program, in a comment to an Iranian news agency. The recent $400 million payment from the United States to Iran was part of the agreement on the Islamic Republic's nuclear program, Iranian Minister of Communication Mahmoud Vaezi said. Iranian Communications Minister Mahmoud Vaezi said that Tehran is in talks with the Roscosmos corporation on the implementation details of the nuclear project in Iran and is trying to agree on a suitable price. Russian Energy Minister Alexander Novak said that he and Iranian Communications Minister, Mahmoud Vaezi discussed the issues related to the study into the possibility of establishing the Free Trade Area between countries and noted the progress made in this direction. Russia and Iran have agreed to sign a roadmap for cooperation in the industrial field. 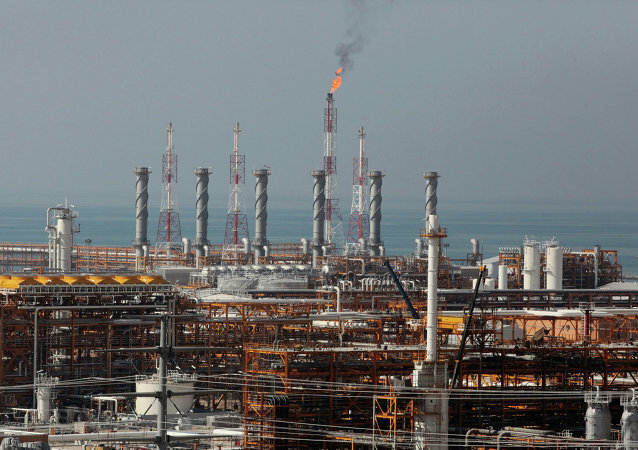 Co-chair of the Russia-Iran joint economic commission and Iranian Communications Minister Mahmoud Vaezi said that Tehran welcomes close cooperation with oil companies from Russia. Iranian Minister of Communication Mahmoud Vaezi said that he discussed with his Russian counterpart Nikolai Nikiforov resumption of the Russian search engine Yandex work in Iran. Iranian Minister of Communication Mahmoud Vaezi said that Iran had finished 92 percent of infrastructure works along the Qazvin-Rasht route, which will be completed by the end of this year. Iran is expecting the visit of Russian Deputy Prime Minister Dmitry Rogozin to Tehran next week to discuss a wide range of technical cooperation issues, though S-300 deliveries could also be on agenda, Iranian Communications and Information Technology Minister Mahmoud Vaezi said Thursday.